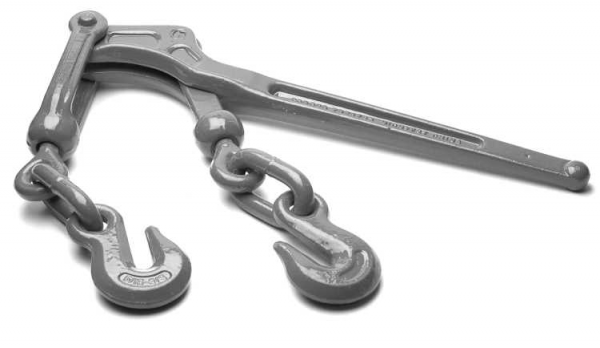 At Weaver Distributing we carry advanced quality chains, roller chains and cables to better serve your project requirement needs. 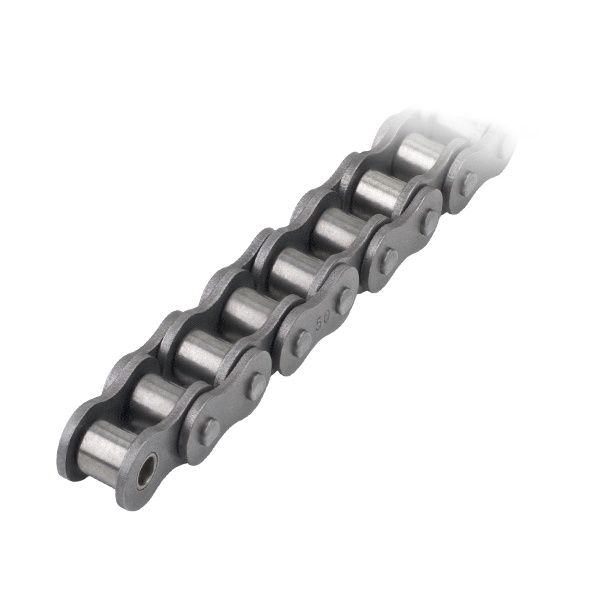 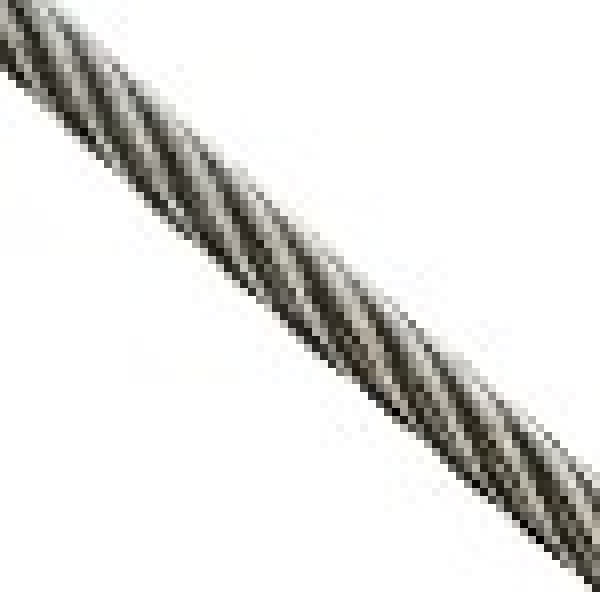 Our team of dedicated employees have the knowledge and skill to provide you with the chain, roller chain, or cable product that best fits your precise job requirements. 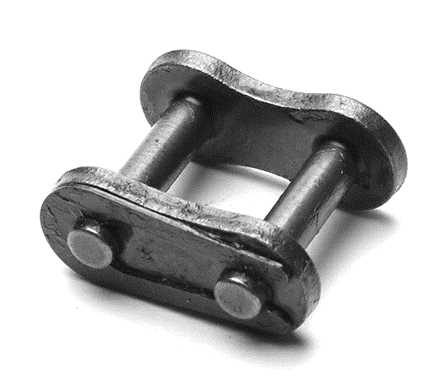 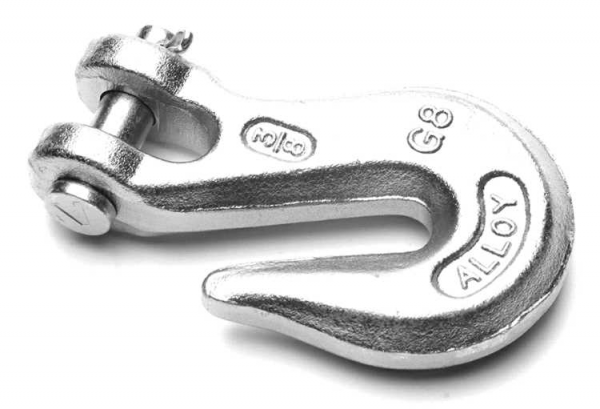 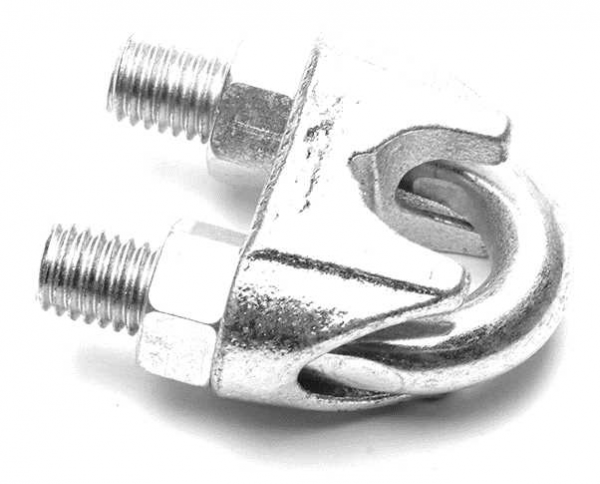 Contact us today for more information on our chains, roller chains, cables or any of our other fastener products. 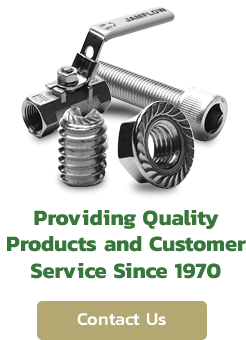 Contact us for more information on our chain, roller chain and cable products, or request a quote today.